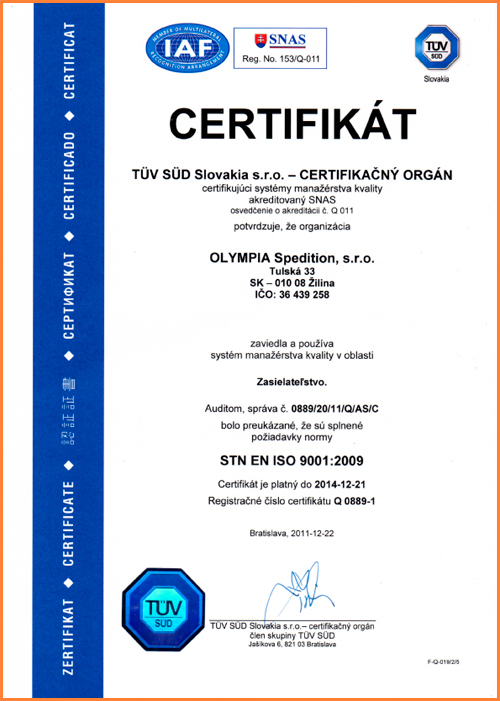 OLYMPIA Spedition, s.r.o. 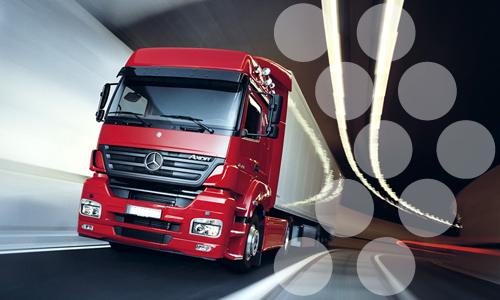 is a specialist transport company founded in 2006 which offers complex services in the area of transport of various types and sizes of goods. 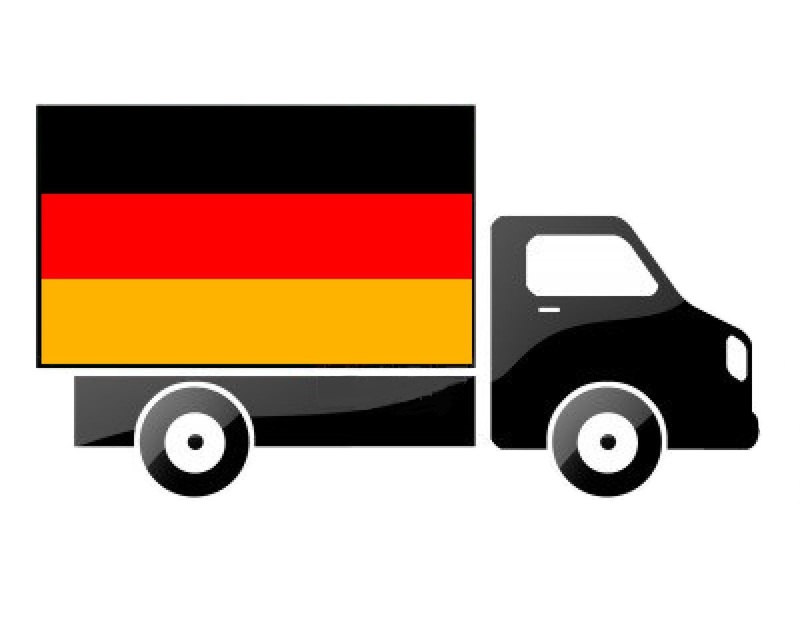 We provide national and international transport within the European Union as well as the Third Countries via road transport, shipping, airfreight or combined transport. Our clients include retailers, wholesalers, production factories and individuals. We cooperate with permanent partners and always endeavour to gain new clients in terms of business expansion. We have at our disposal a wide database of both Slovak and foreign carriers and as a result are equipped with a wide range of lorries. 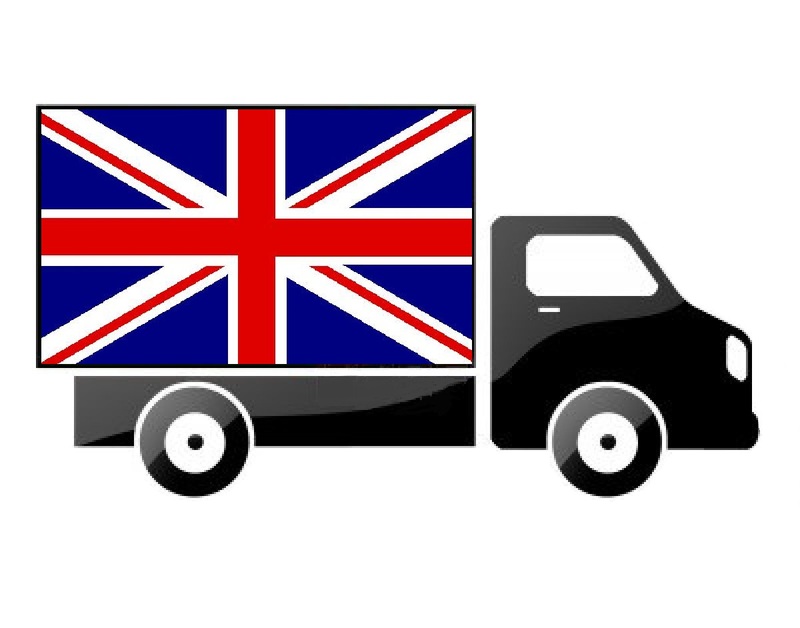 This is the reason we are able to manage also particularly specific and diverse transports such as heavy oversized loads, frozen products, ADR regulated goods as well as express small parcels and Just-in-Time goods delivery. Thanks to our employees and their years of experience in the transport business we are able to respond to the requirements of our clients quickly and flexibly by offering complex services. Their education in the area of transport is being continuously supplemented providing a valuable source of high quality consultancy for our clients. According to our rules each client and delivery requires an individual approach and that is the way we proceed. Our foremost effort is smooth functioning of our company and reliable performance of its commitments and obligations. 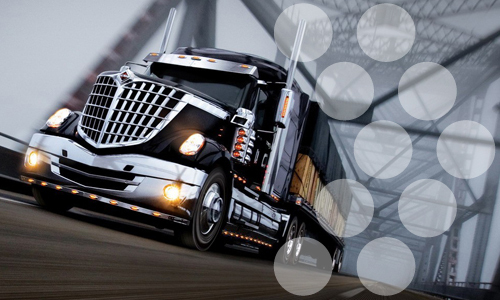 We approach the payments to our carriers responsibly and punctually. At your request we shall gladly provide you with details on our carriers so that you can personally verify their recommendations. 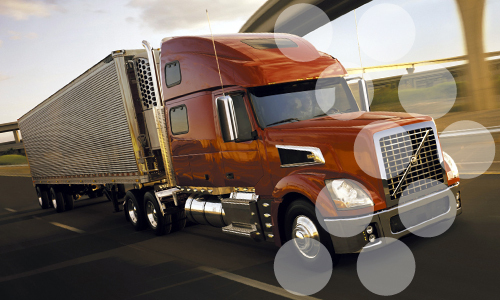 Our ADR consultant will gladly provide you with complex consulting on transport of dangerous materials. We have at our disposal a wide database of both Slovak and foreign carriers. 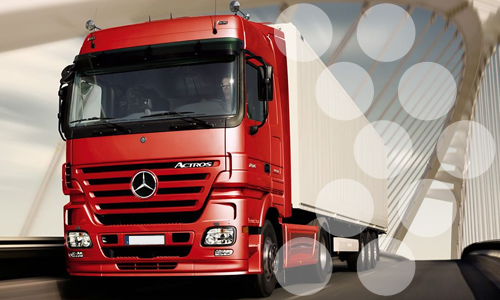 Apart from road transport we also provide airfreight, shipping or combined transport. 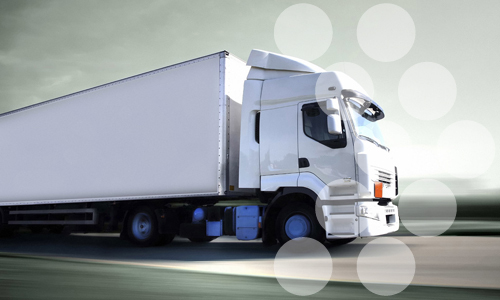 Thanks to long years of practice and experience in the transport industry we are able to provide you with prompt transport of various types and sizes of goods. We gain the loyalty of our customers and partners due to maximum reliability and the efforts to deliver the goods to the place of delivery as quickly and cheaply as possible. 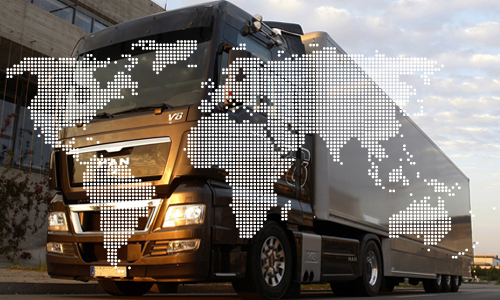 During the whole delivery process we inform you on its progress and movement of goods. We believe you will appreciate the mutual confidence and discreetness (trade secret protection). MAKEDA Praha, Praha 1030,00€ repayable until 14.8.2015.